Last week, Samsung released a new firmware update for the Galaxy Note 8 which would bring AR emojis and 960fps video recording capabilities (aka super slow motion) to the Note 8. The minor QoL improvement was accompanied by the September 2018 Android security patch. The Galaxy Note 8 and S8 run more or less the same hardware, so it was inevitable that the features trickled down to the 2017 flagship. Samsung is now rolling out a new firmware update for the Galaxy S8 with these features. Samsung introduced the AR Emoji feature with the Galaxy S9 earlier this year, presumably to compete with Apple’s Animoji. The endeavour received a lukewarm response, at best but Samsung has faith in it and still continues to add new features to it now and then. The Galaxy Note 9 has this feature as well. Super slow motion video recording doesn’t require specialized hardware and can be enabled via a software update, which is why it was possible for Samsung to port it to older devices. It is worth noting that AR Emoji on the Galaxy Note 8 that it doesn’t get the full functionality available on the newer devices, so the version on the S8 will likely come with the same limitations. It’s actually a stripped down version of AR Emoji as it doesn’t allow you to take AR Emoji pictures in real-time. 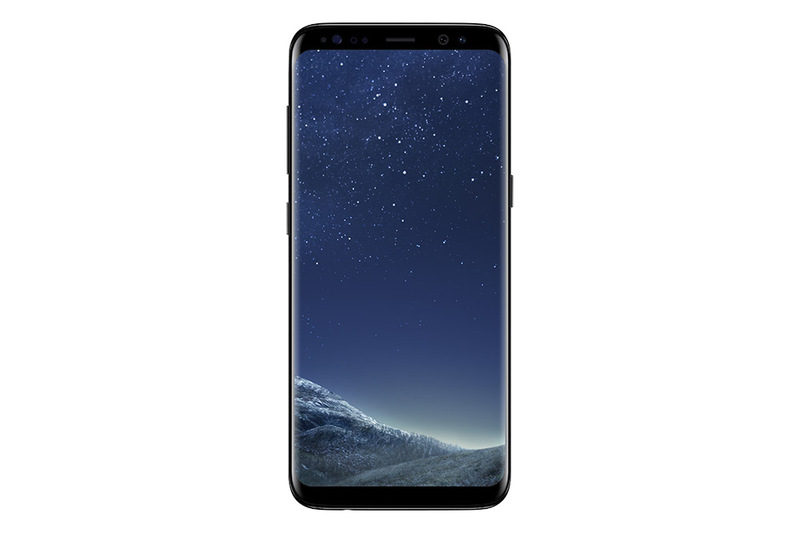 The update bears firmware version G950FXXU4CRI5 for the Galaxy S8 in Germany. The changelog confirms that this update brings AR Emoji and Super Slow-Motion video mod and the September 2018 Android security patch. It may not be long now before this firmware update is released in other markets across the globe. It goes without saying that the Galaxy S8+ will eventually get it as well. You can either wait for the OTA or try and sideload it via the Samsung Switch app using a PC/Mac.